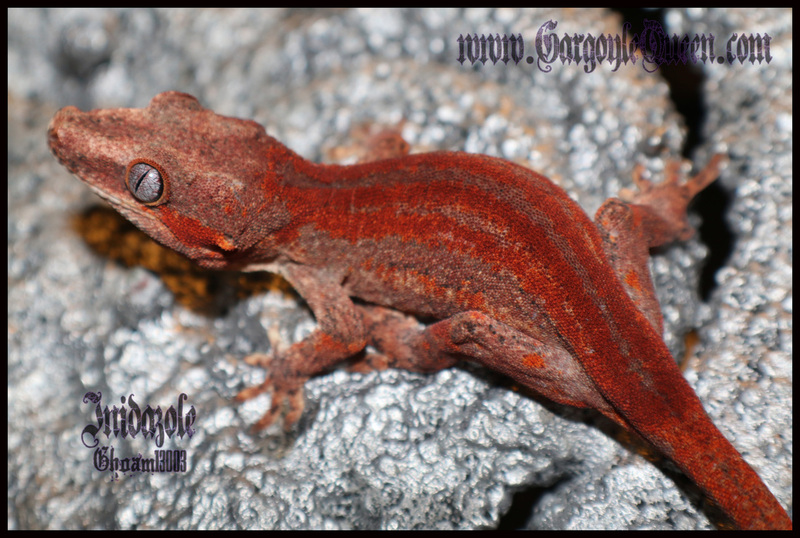 This page is dedicated to the babies that I've produced here at GQR and have been designated as holdbacks. 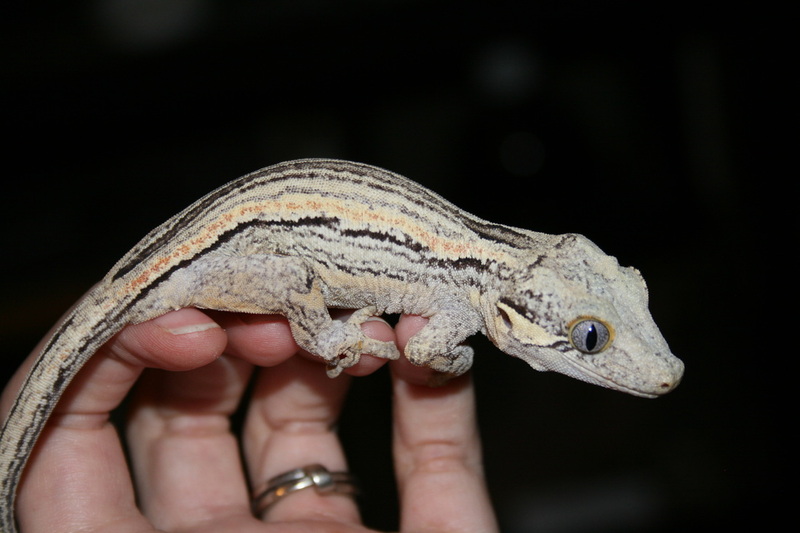 These geckos are being held back from sale to watch color development with intent to be kept to breed in the future. 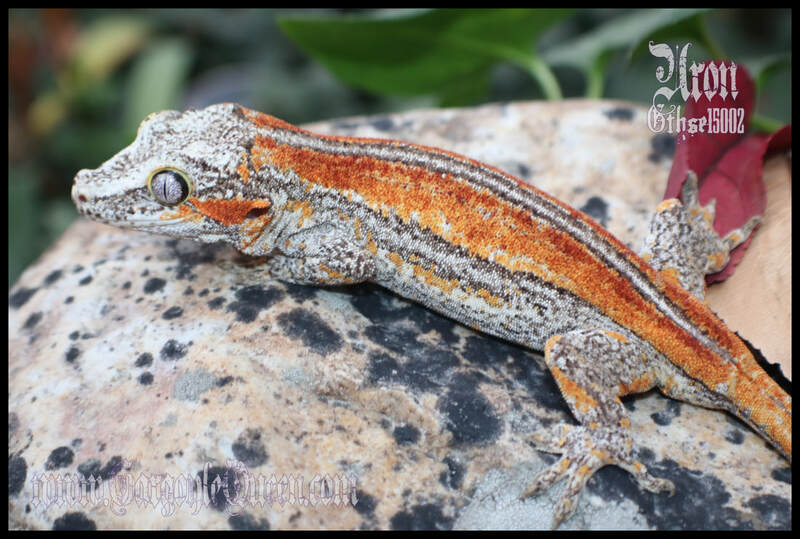 There is a possibility that some of these may eventually become available, but there are no wait lists being kept. 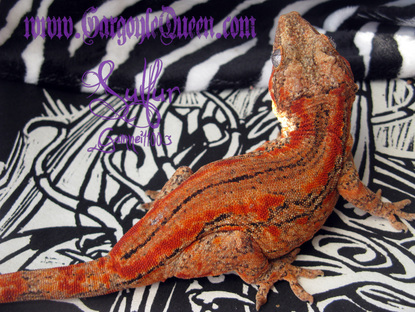 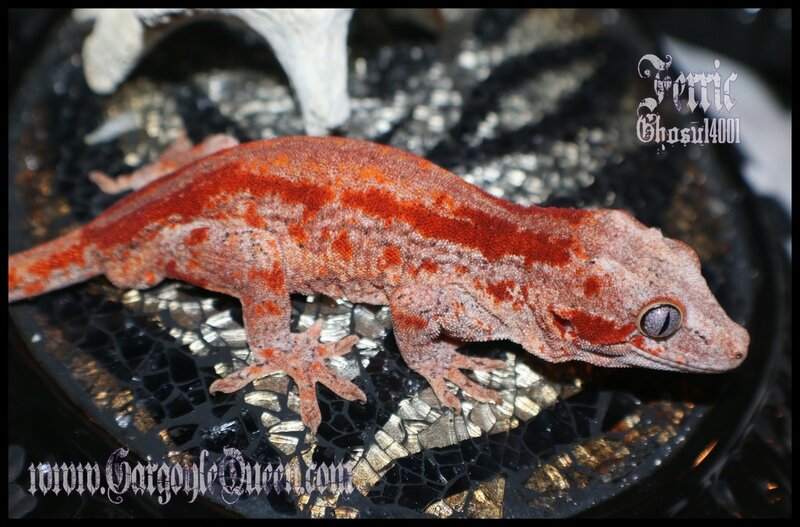 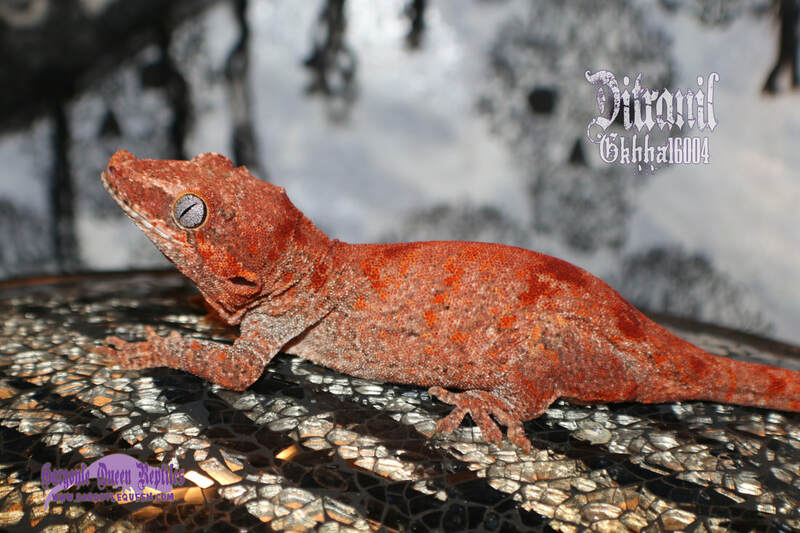 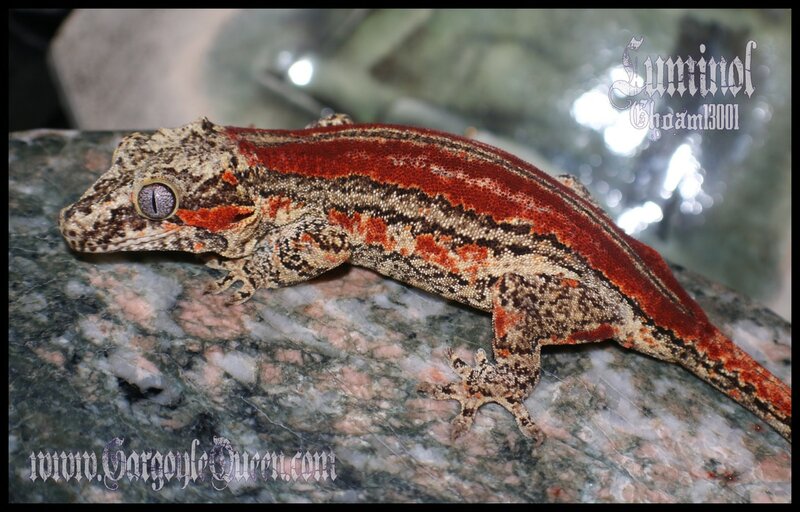 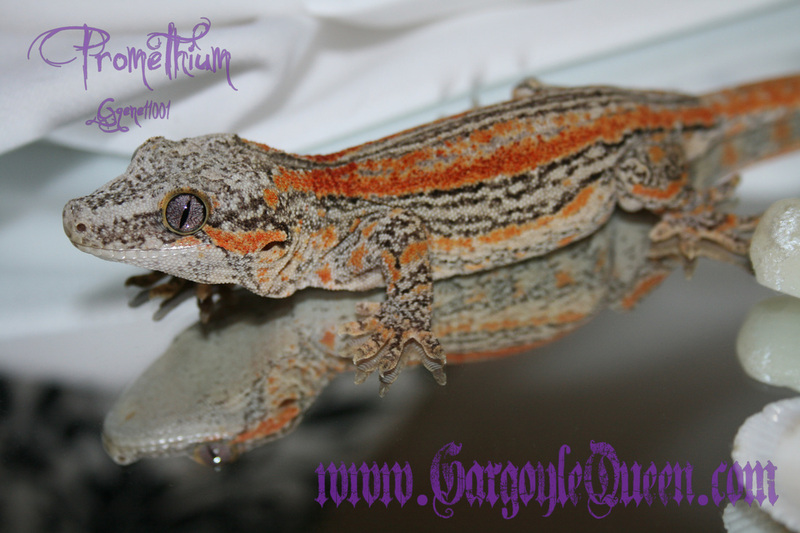 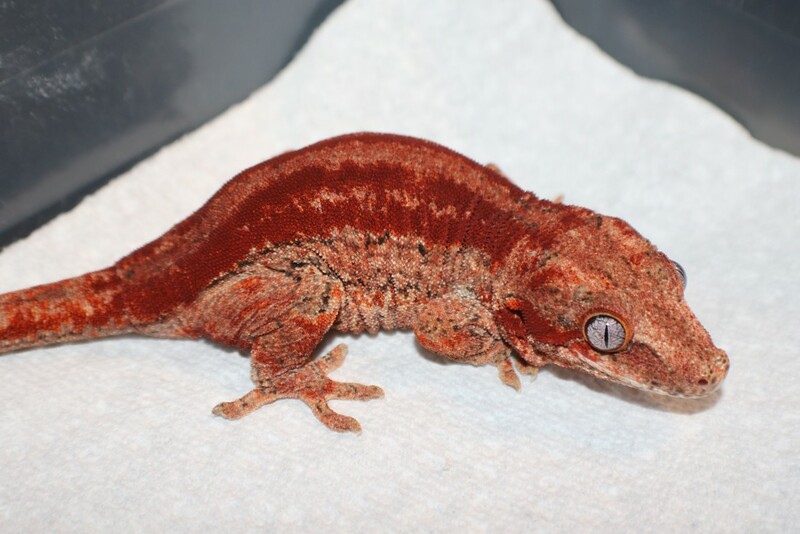 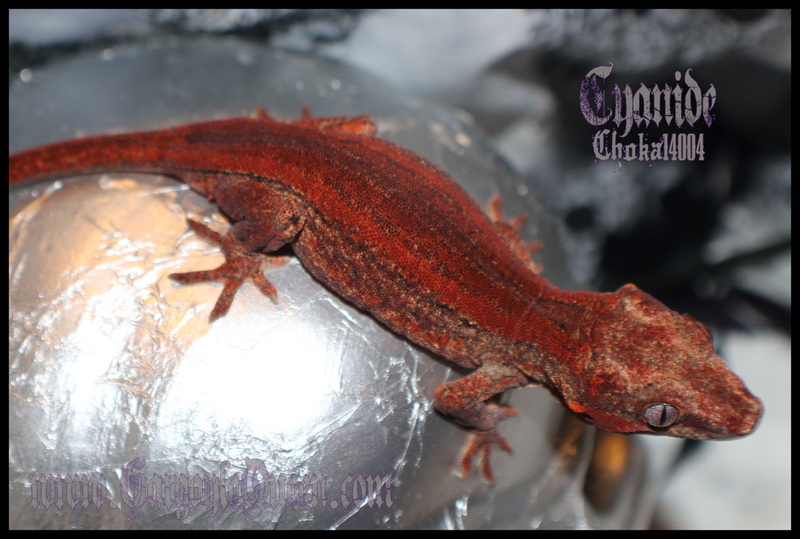 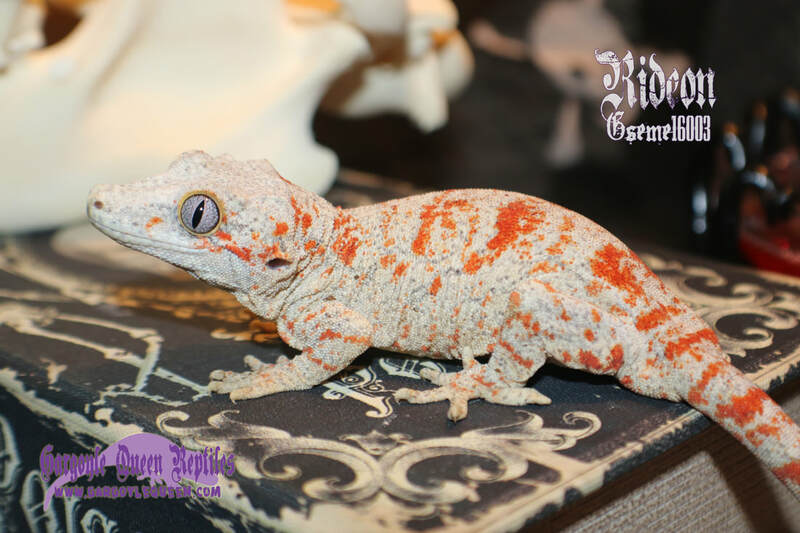 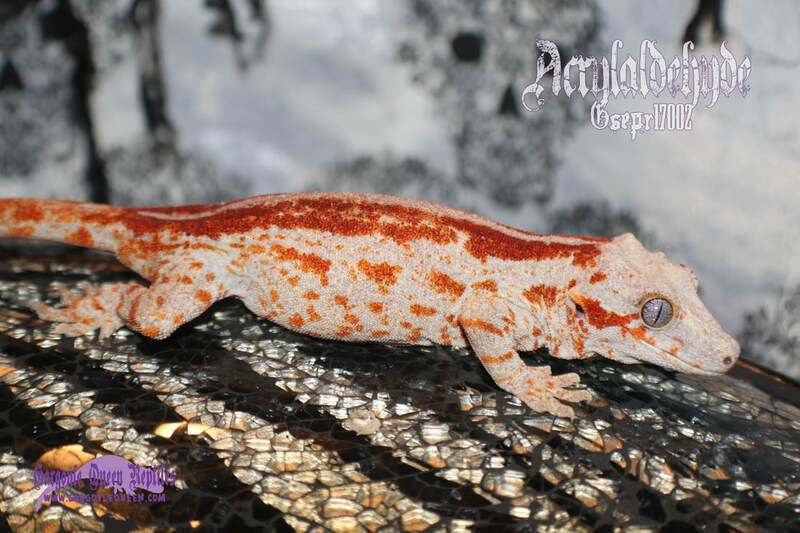 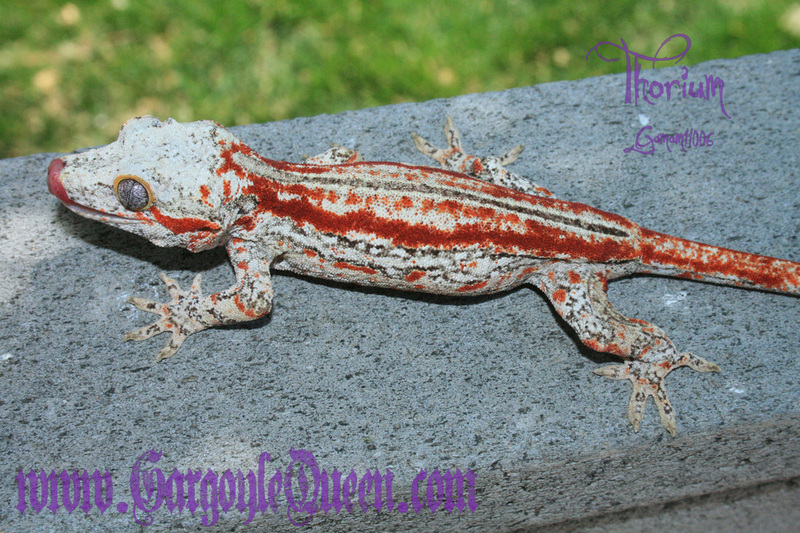 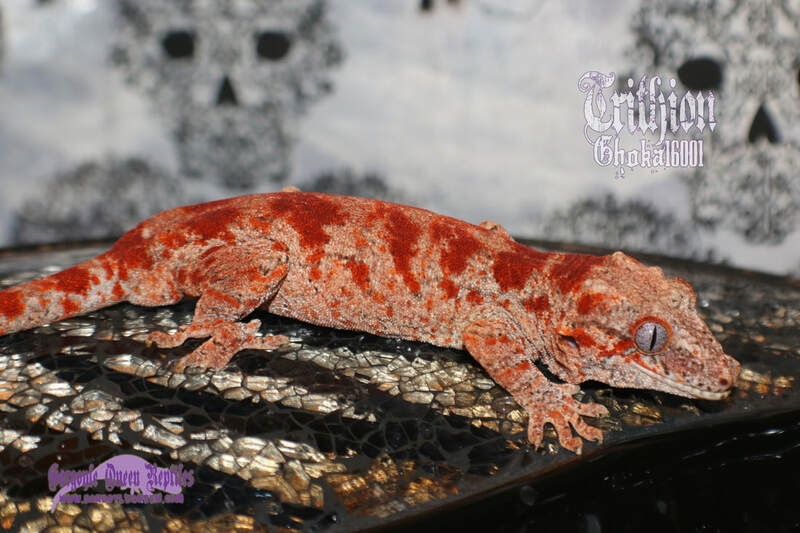 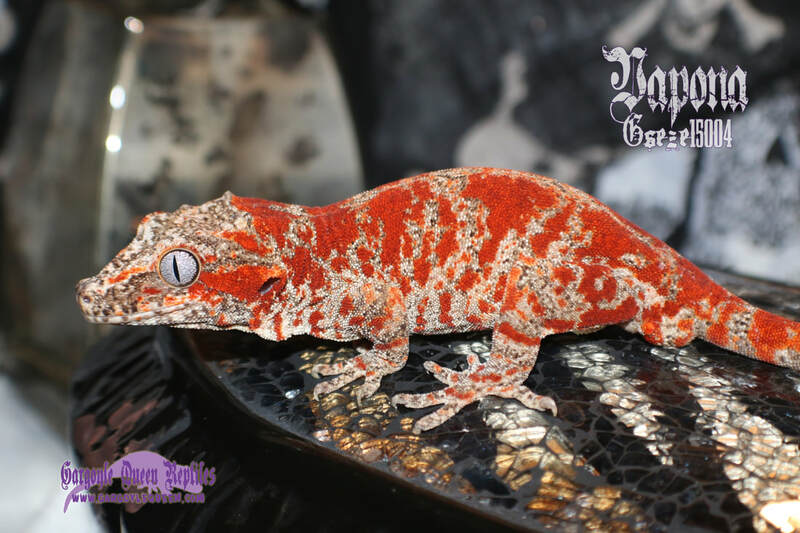 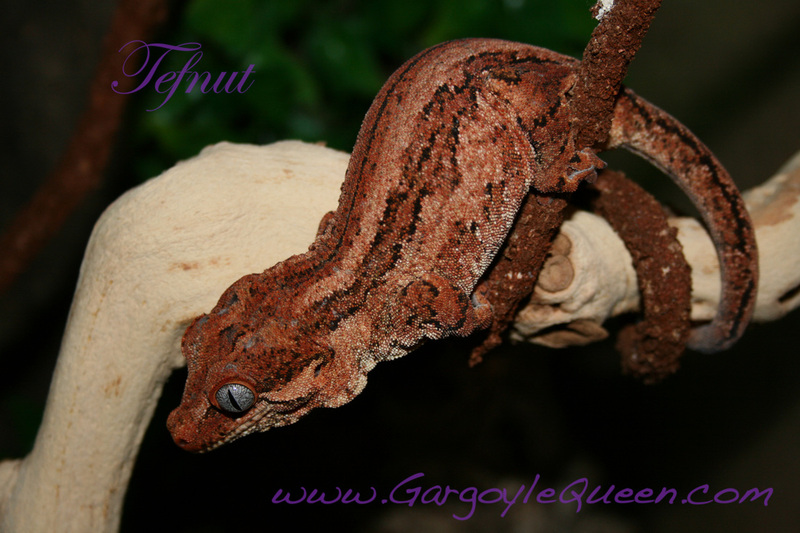 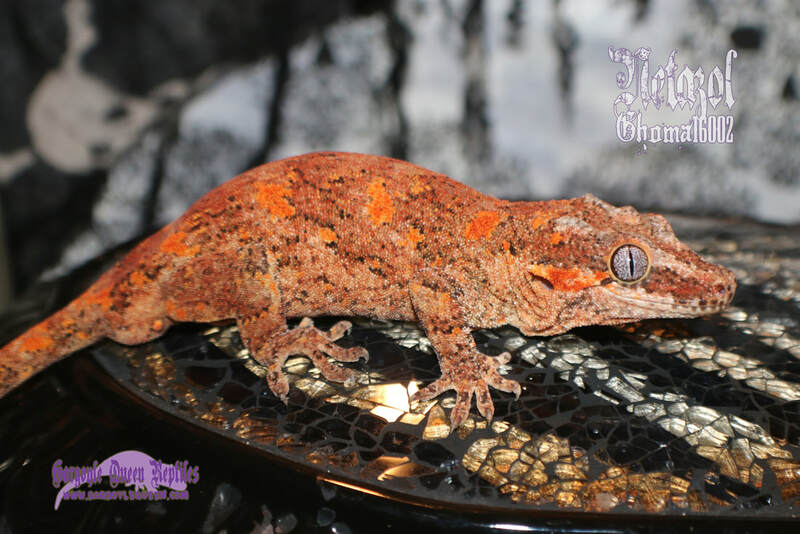 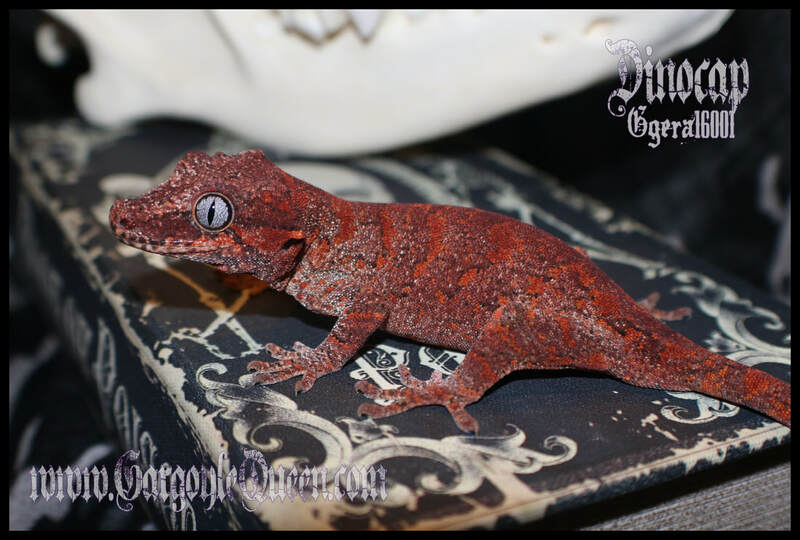 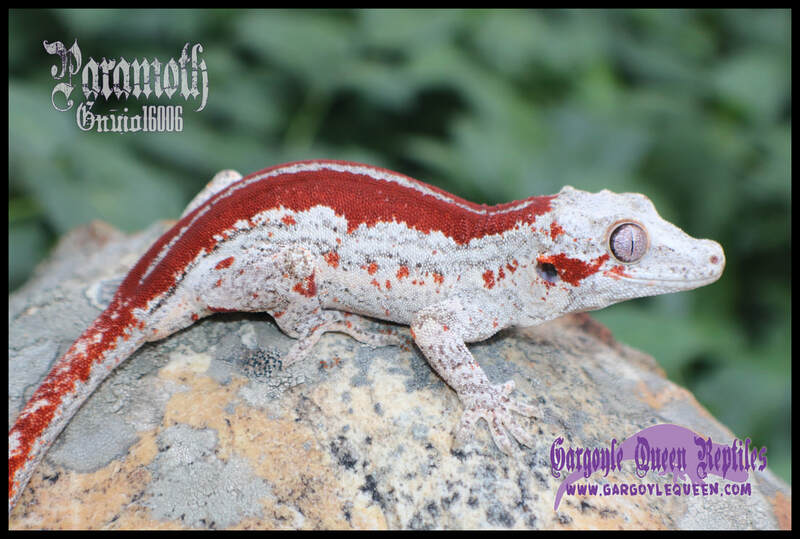 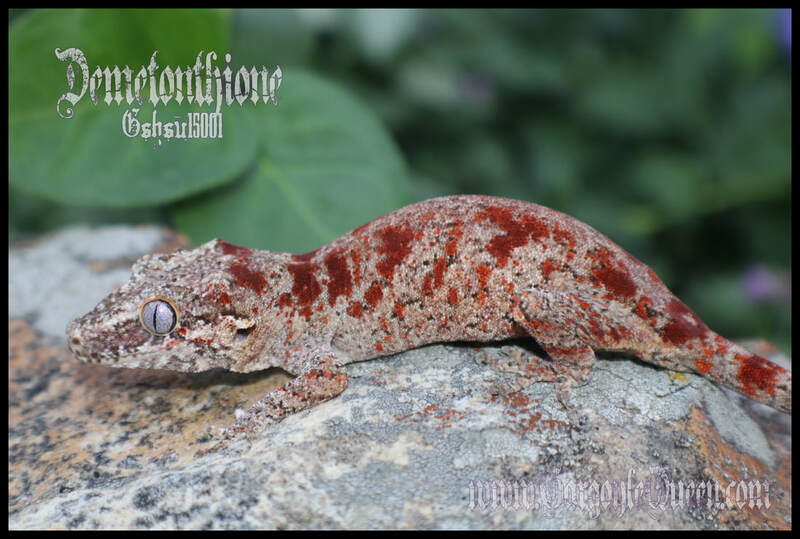 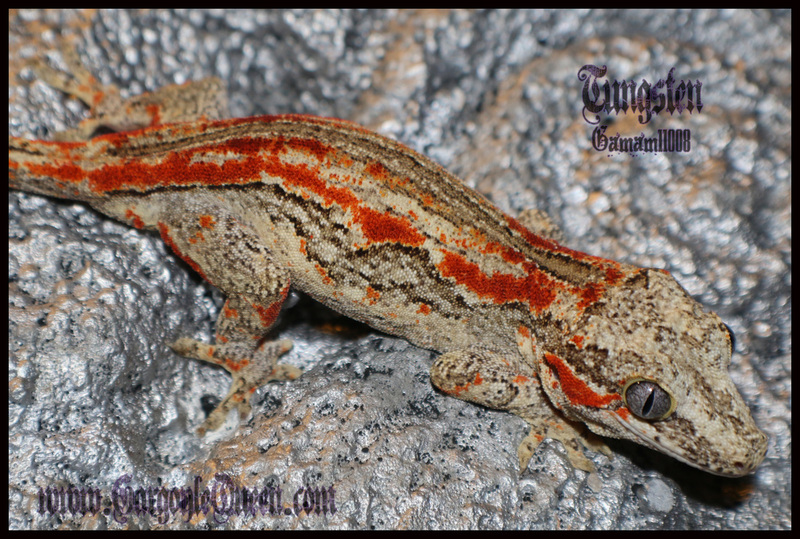 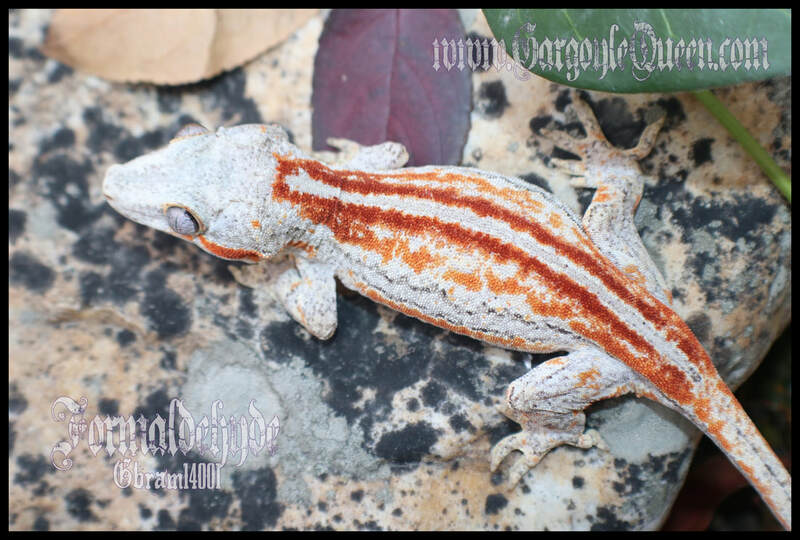 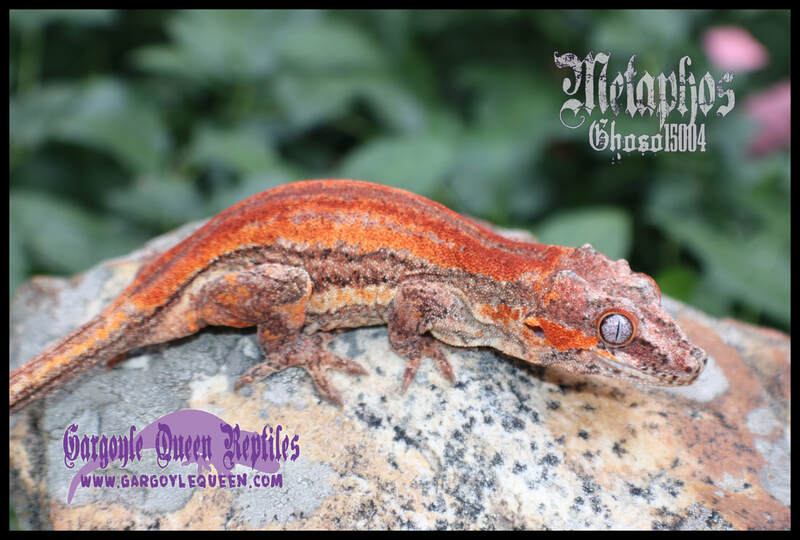 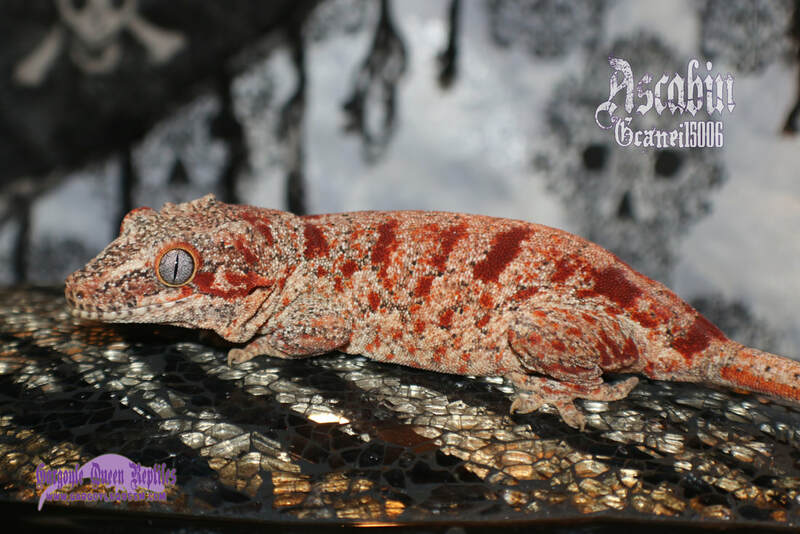 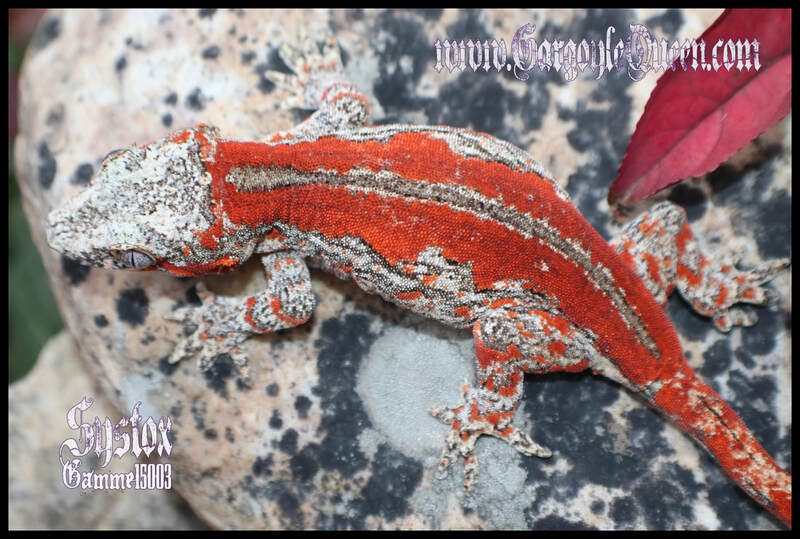 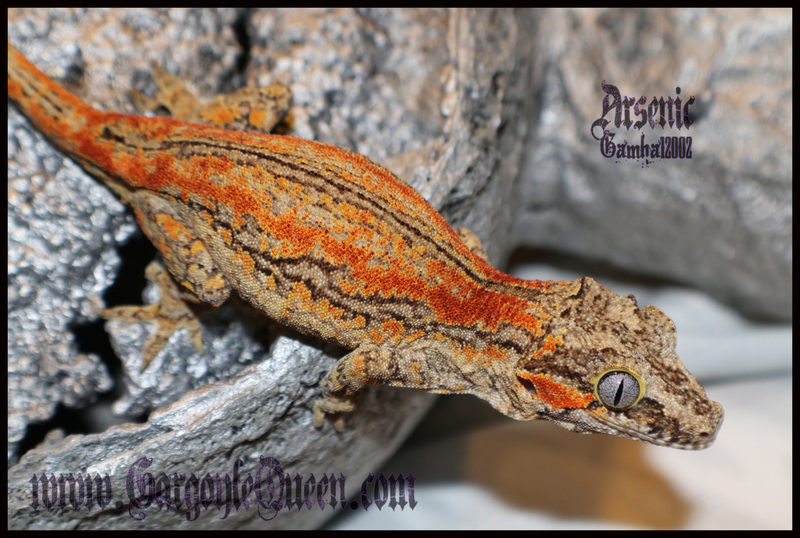 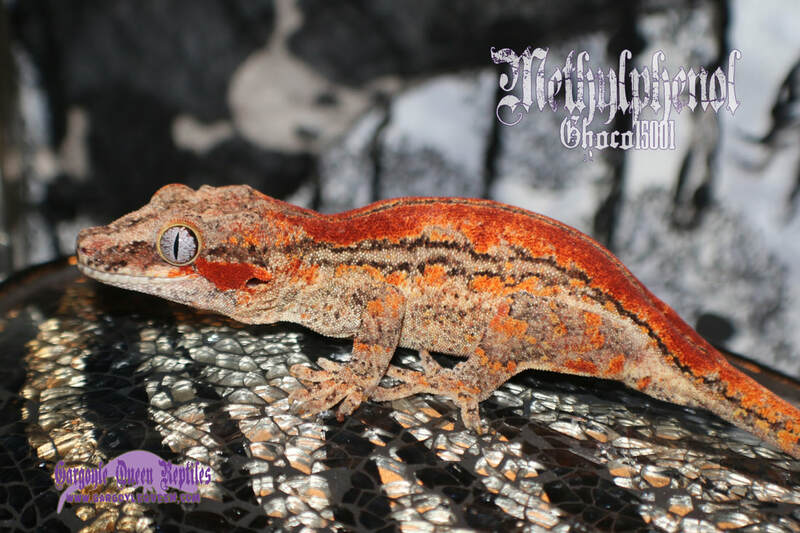 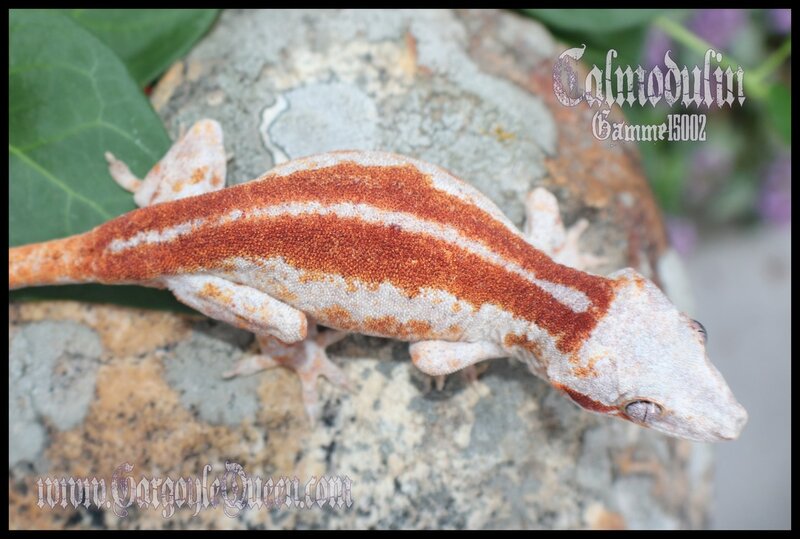 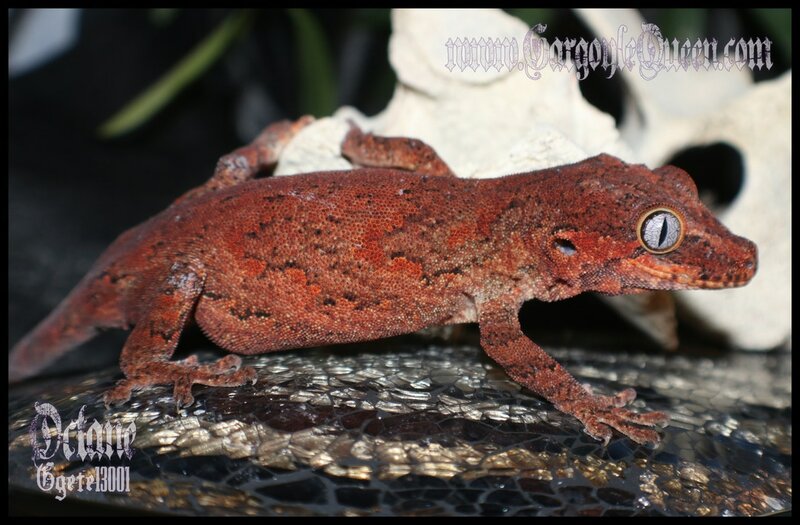 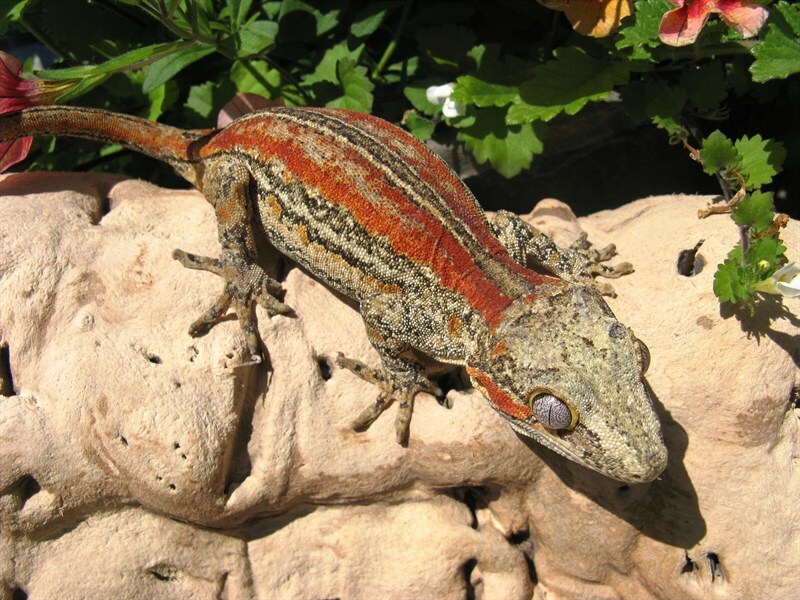 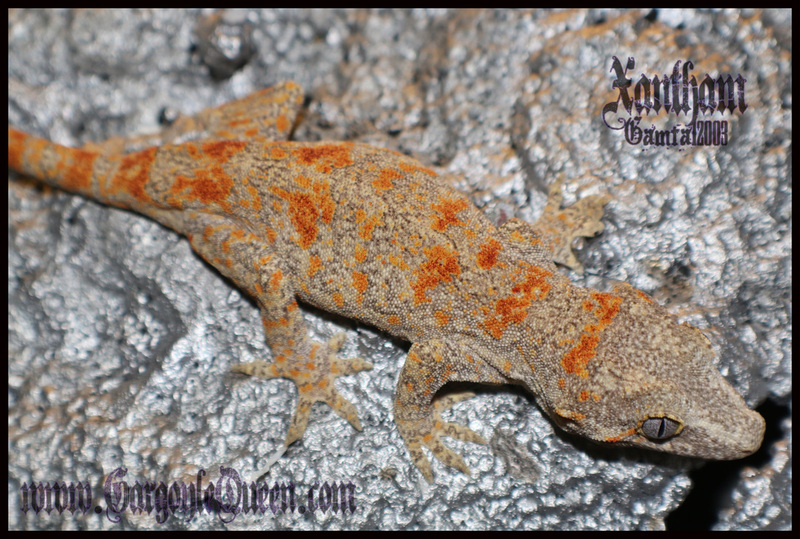 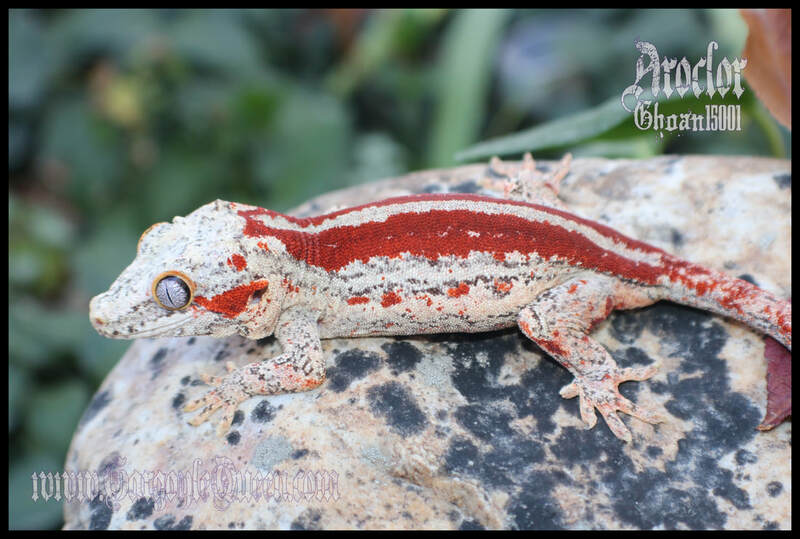 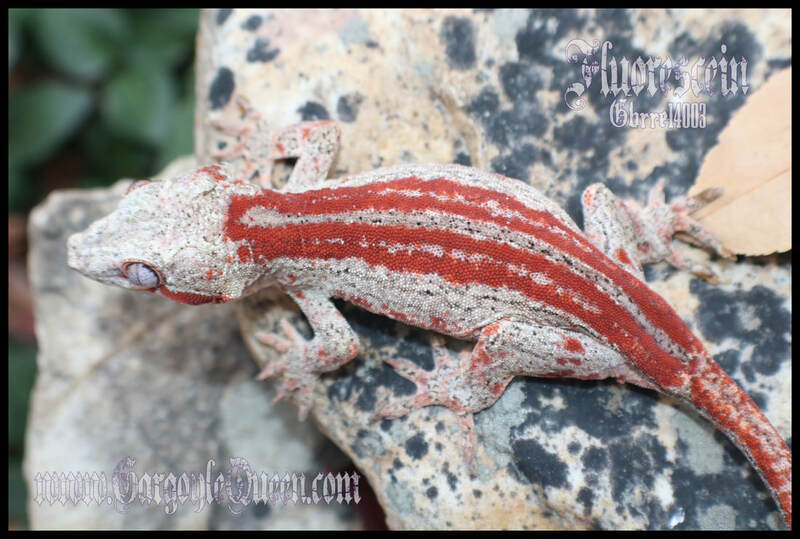 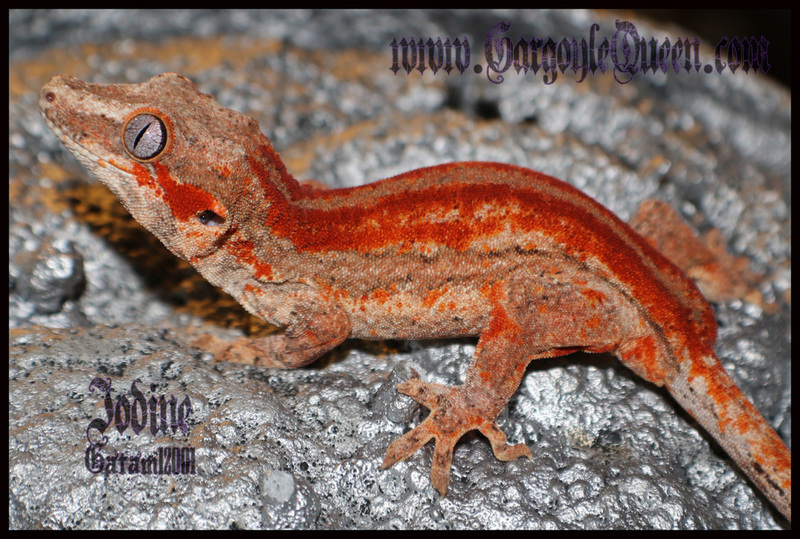 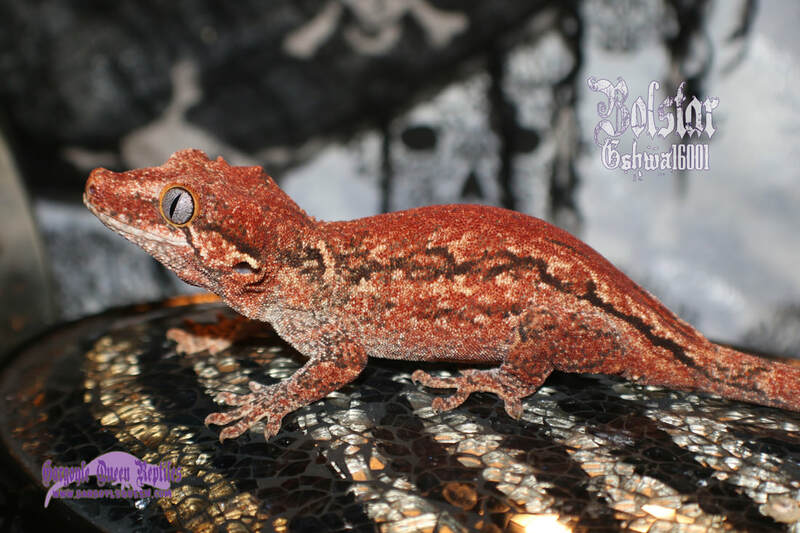 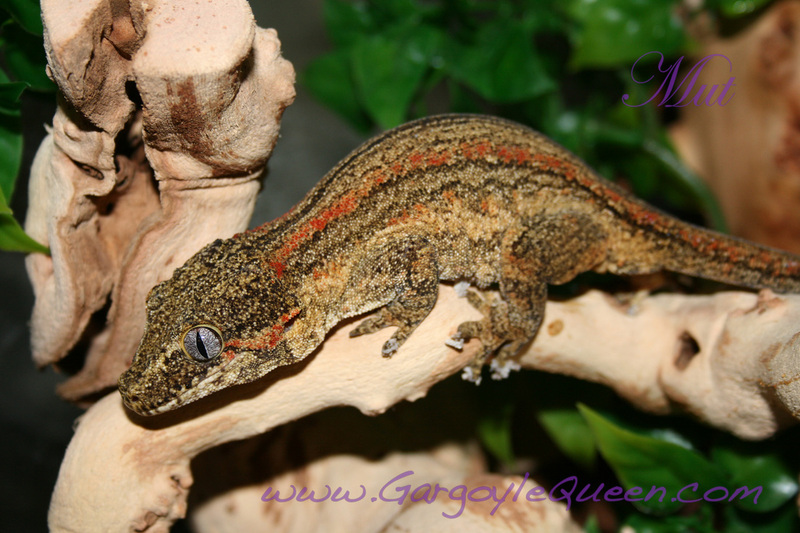 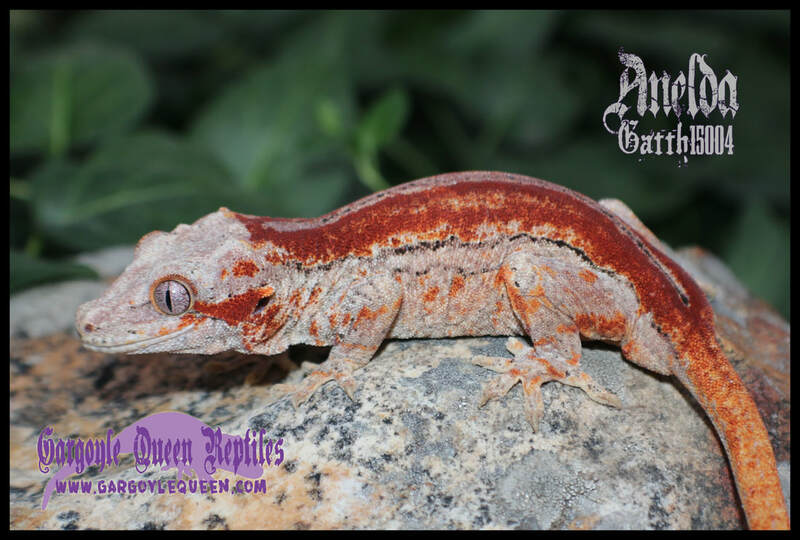 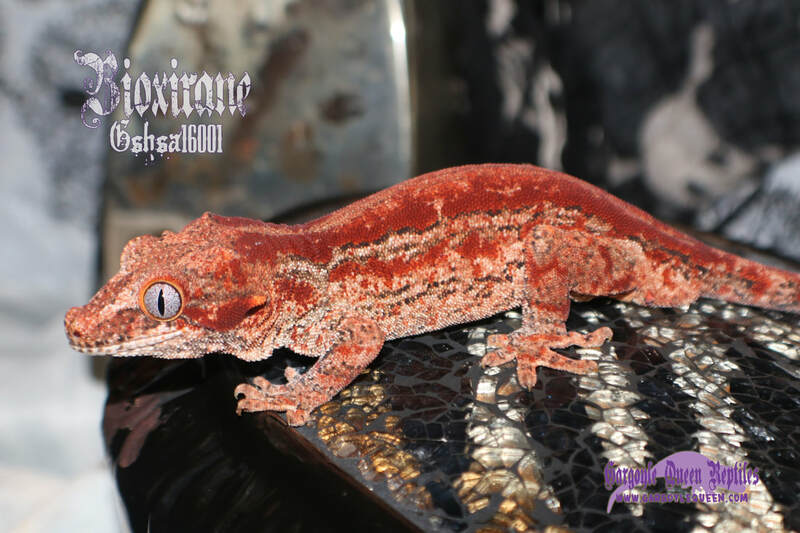 Please keep in mind that most of the geckos listed here will likely not become available. 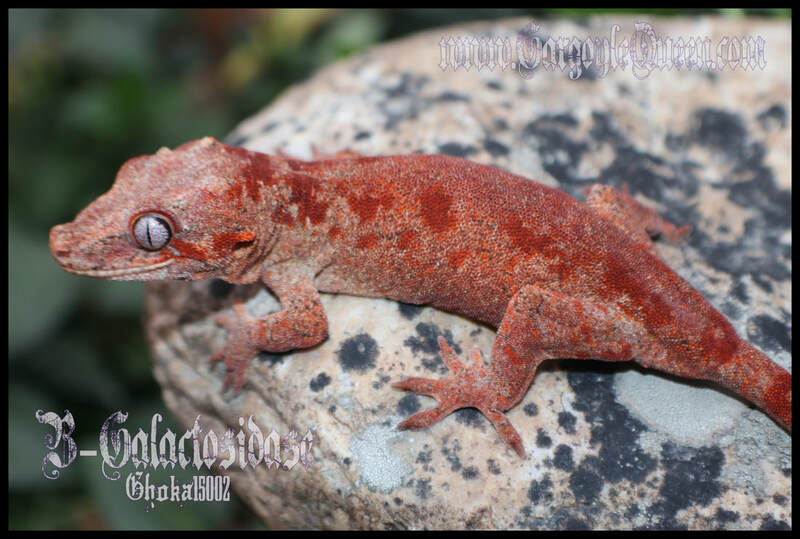 All single images now link to the a page dedicated to that animal. 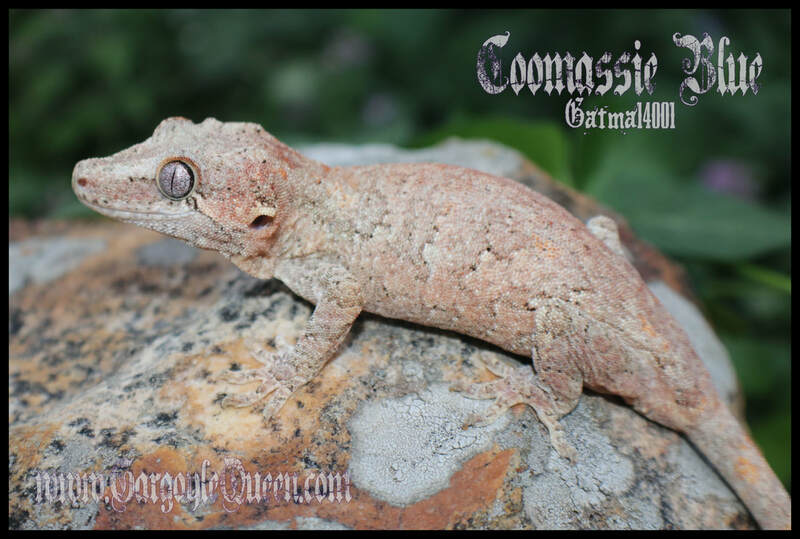 If you would like to see more information, lineage, pictures, etc, click on the image of that animal. 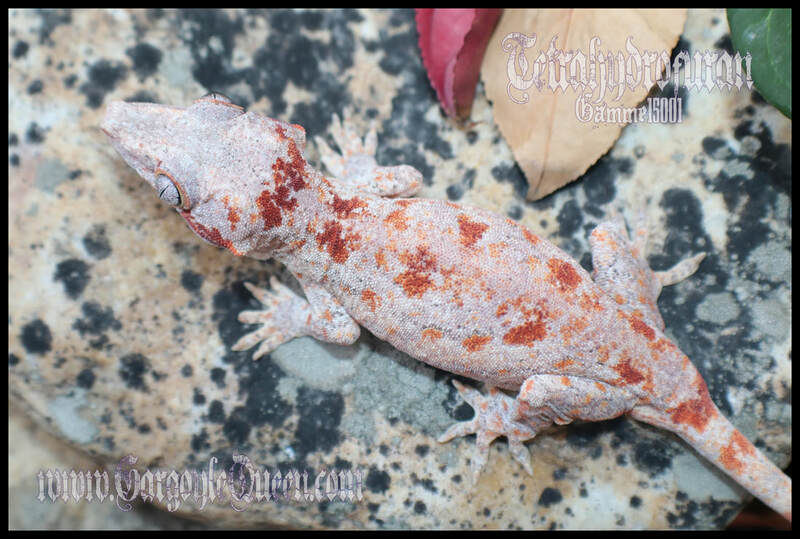 If an animal has multiple images on this page, they do not have their own page yet and probably won't until they are put on the breeding page.